Oxford School Shakespeare is an acclaimed edition especially designed for students, with accessible on-page notes and explanatory illustrations, clear background information, and rigorous but accessible scholarly credentials. A Midsummer Night's Dream is one of the most popular texts for study by secondary students the world over. This edition includes illustrations, preliminary notes, reading lists (including websites) and classroom notes. This title is suitable for all exam boards and for the most recent AS/A level specifications. 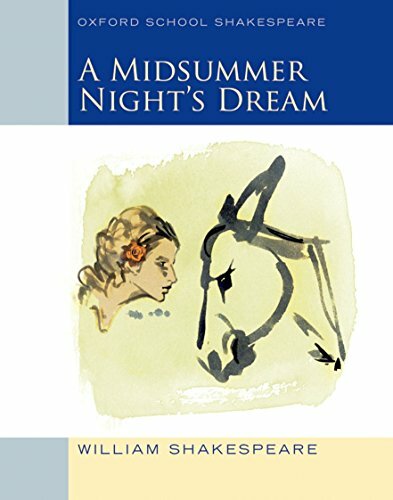 Midsummer Night's Dream, in the popular Oxford School Shakespeare series, updated with a fresh new look.